Exhaustdirect24 is a known distributor of car exhaust parts in Europe. Our cooperation with PAMAKU resulted in our shop being stocked with more than 1.000.000 different kind of elements for vehicles. 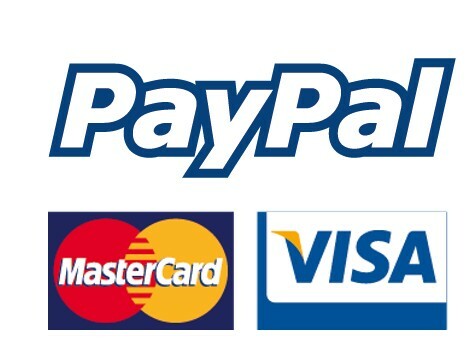 We strive to deliver you the best quality and a broad selection at an affordable price. This is why the exhaust parts we sell are solid and dependable – each comes with a two year warranty. Our muffler parts are perfectly suited for noise cancellation of nearly every car imaginable. The universal catalysts available in our shop provide a great absorption of toxic gases and carefully protect the atmosphere from them. A car flex pipe you can buy on our site will be a reliable replacement when yours wears out. If you want your vehicle to run smoothly get acquainted with our exhaust parts and enjoy their quality and longevity. A car flex pipe is a very important part in every exhaust system. Thanks to this element your car is safe from an unsuspected breakage. 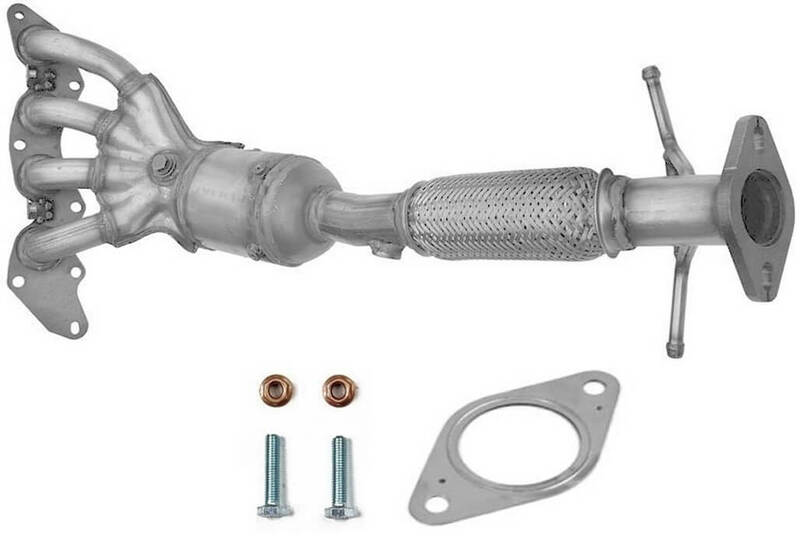 The flexibility this product provides, makes the exhaust system work properly and not be prone to being torn apart. Our products are made from strips of metal woven into a lattice, however, the most expensive ones are created with the use of stainless steel. Look around our wide variety of exhaust flex pipes and choose the one fitting your vehicle best. We sell quality and resilient universal catalysts fitting for the majority of car brands and models. Each of them will successfully limit the amount of pollutants discharged to the atmosphere. Thanks to them your car will become much safer for the environment. Our exhaust parts have the necessary certificates (ISO and TÜV) and can be used everywhere in Europe. 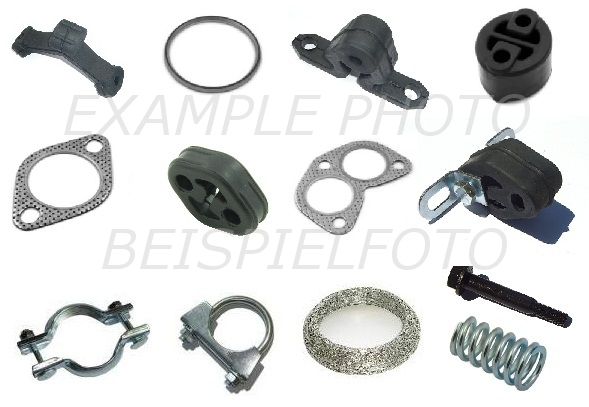 Take a look at our selection of universal catalysts to find a perfect element for your car. Our shop also supplies the customers with car silencers. These intricate elements are responsible for lessening the noise any and every vehicle makes. Their very complicated structure makes them more effective in absorbing the roar of the engine, while not cutting off the flow completely. Our car exhaust parts come from some of the best manufacturers in Europe, which is why they are so reliable and durable. Check out the car silencers available on our website! While many people consider a silencer and a muffler to be the exact same thing, this is not necessarily true. The difference may be a subtle one but it goes back to the structure of these elements. 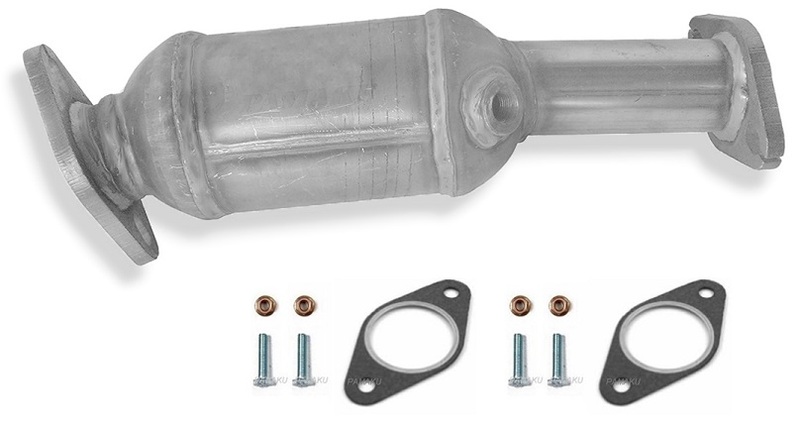 The muffler parts can either block the gas flow or temporarily delay it. Nowadays, because of the changes in technology, this difference is not really noticeable, being more historic now. 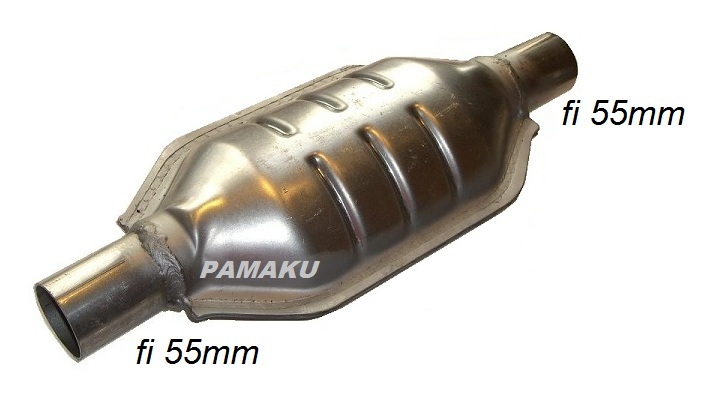 Our shop sells a big variety of both universal mufflers and silencers for your car.